Use day and night after cleansing. 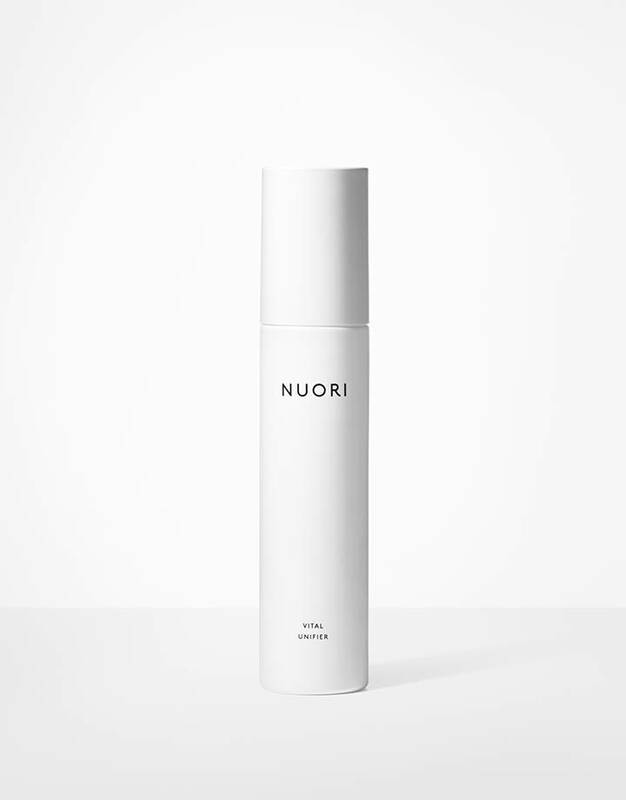 Close eyes and spray 3-4 pumps directly to face, neck, and décolleté, or apply using cotton pad. Reapply any time of day to refresh, rehydrate, or fix makeup.